Girl Crush: Abbey Lee Kershaw. Listening to: Estelle ft Robin Thicke - Rollacosta. There's not much to say about Abbey Lee, the pictures tell everything. But isn't she gorgeous? She actually looks amazing in anything. & The Miss Selfridge Competition in two posts below. There's a lot of talk about here lately and I do also think she's a beauty, but my favourite one is Freja! 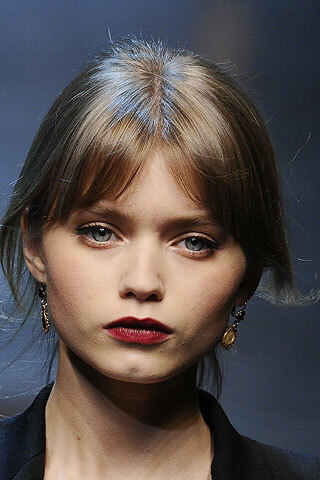 yess, Abbey Lee is my favourite! She is beautiful!! My favourite model as well! I absolutely adore her, almost like I am in love! I also like that last dress, the grey one with the train behind it! 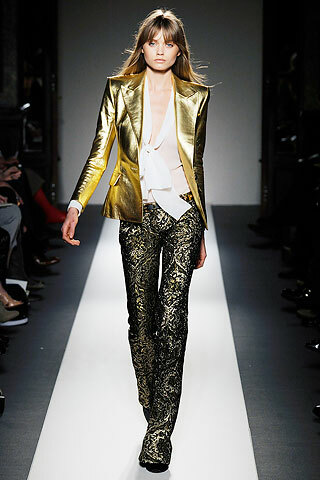 yes, Abbey Lee is one of my fav models too! i love the purple dress, 5th photo. and i love those leopard boots. :0 craving! Abbey has been busy lately rocking out world! agreed. all models look amazing in anything !